When choosing to immigrate to Canada, cost of living is a significant consideration in determining a where to settle down, as Canada is one of the more expensive countries in the world (though hardly the most expensive). The value of goods and services that can be purchased with the Canadian dollar varies from province to province. Some cities, however, fall far below this average value by virtue of being major commerce hubs and points of cultural attraction. 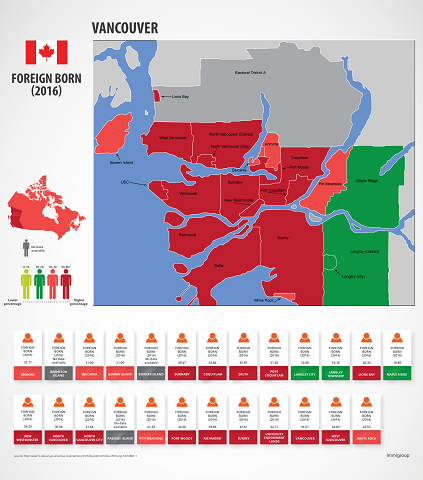 These are cities in which the cost of living is generally considered to be prohibitive for many new immigrants. 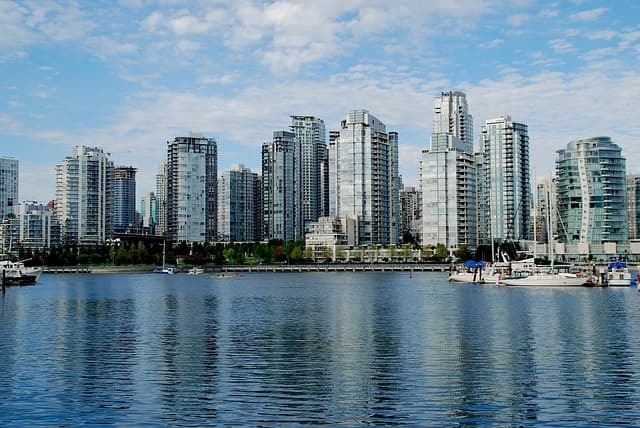 In 2017, Vancouver, British Columbia was the most expensive city to relocate to in Canada. 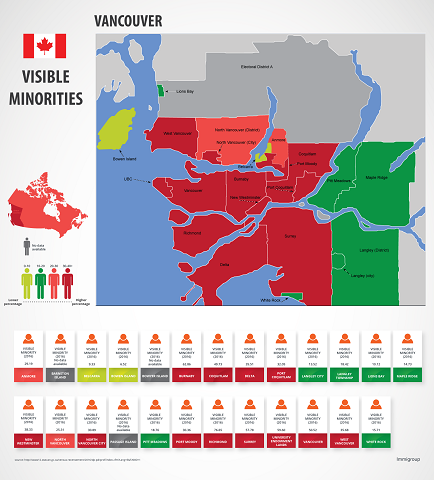 In fact, in 2017 The Economist labeled Vancouver as the most expensive city to live in in all of North America! 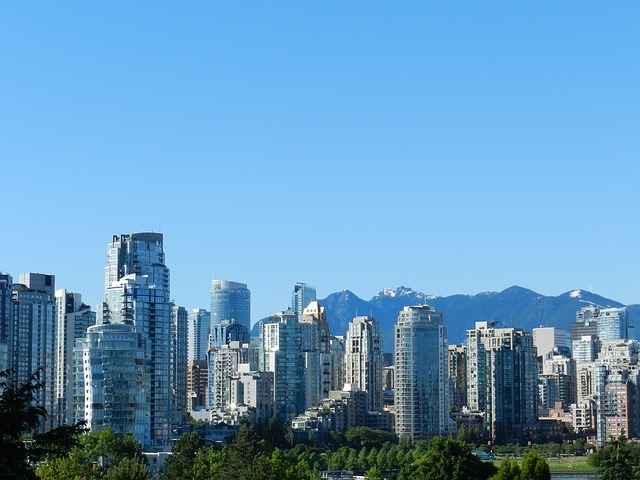 Toronto has since passed Vancouver for costliness but, although the city has a booming film industry and the smallest carbon footprint of any major city on the continent, Vancouver is simply too cost-prohibitive for the average family to live in. The table below displays key cost of living data for Vancouver based on January 2019 data. 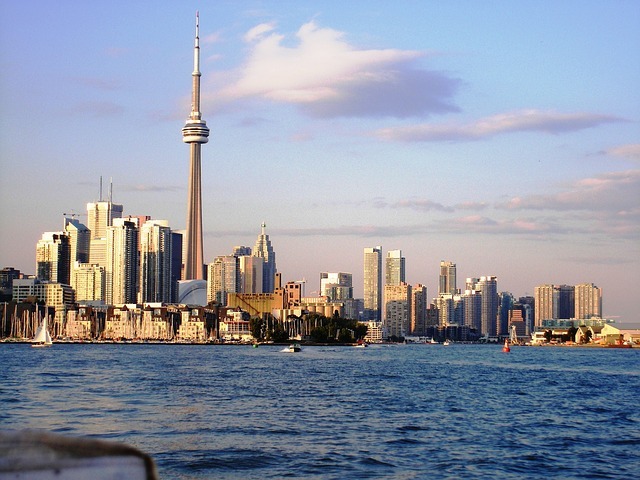 The largest city in Canada, Toronto now ranks as the most cost prohibitive of cities for those looking to relocate up north! Although the arts and culture scene is attractive and having everything you could need within walking distance is convenient, there is nothing convenient about the cost of living in this biggest of Canadian cities! The table below displays key cost of living data for Toronto based on January 2019 data. 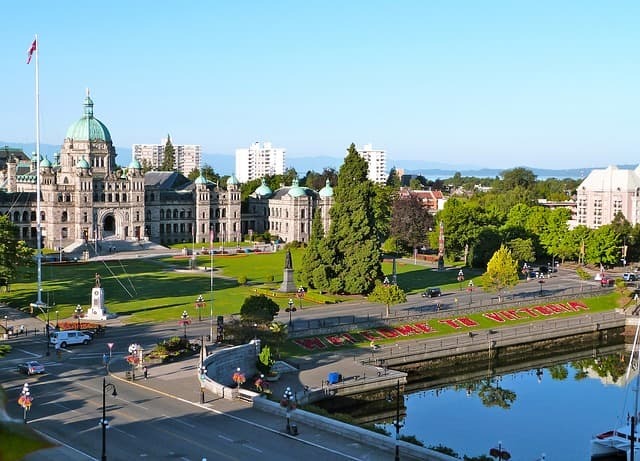 The capital city of British Columbia and the home of numerous beautiful historic buildings, Victoria is not surprisingly, also expensive. 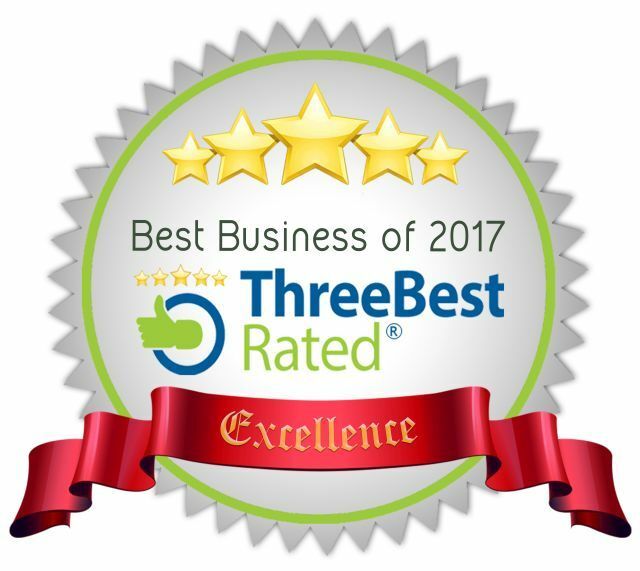 One of the oldest cities in the Pacific Northwest, Victoria boasts a temperate climate and is noted for being one of the world’s top-ranked cities for quality of life. It’s worth questioning, however, whether these benefits are outweighed by the astronomical cost of living there. The table below displays key cost of living data for Victoria based on January 2019 data. Recognized as the nation’s energy capital, Calgary, Alberta features a booming economy and is home to the second-highest number of corporation headquarters. 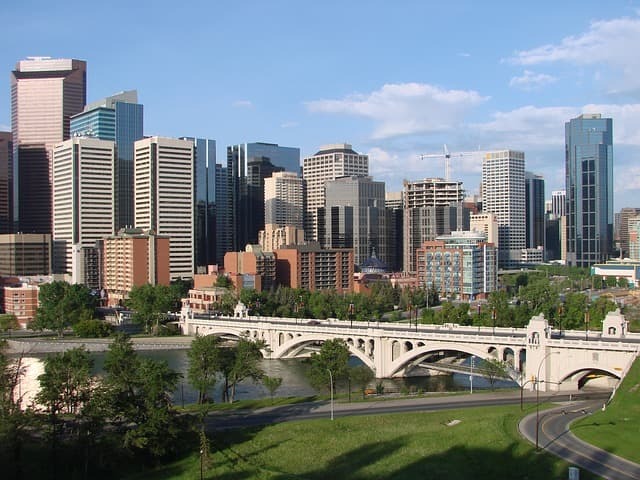 The low unemployment rates and the high average salaries made Calgary a great destination. For the average family, however, Calgary’s many eclectic attractions must be admired from neighboring cities because this city is simply too cost prohibitive to reside in. And when the unemployment rate hit 10% in 2017, getting a job became a major problem. However, the rate has dropped down to 7.6% and, though that's not idea, it's certainly better than it was. The table below displays key cost of living data for Calgary based on January 2019 data. 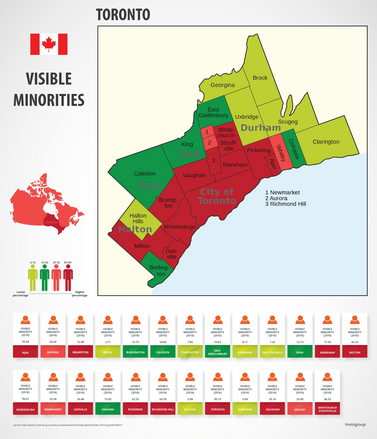 Another of the most cost prohibitive areas of Canada for relocation is the Greater Hamilton, Ontario area. Although the area offers plenty of family friendly greenery, a steadily expanding arts and culture community, numerous surrounding wineries, and a gorgeous waterfront, the cost of living remains vastly prohibitive. Canada’s capital city, Ottawa ranks as one of the cleanest cities in the world according to Forbes.com. With galleries, museums, and top-ranked events, Ottawa has an entertainment scene to be rivaled and is also noted for many respected research institutions. 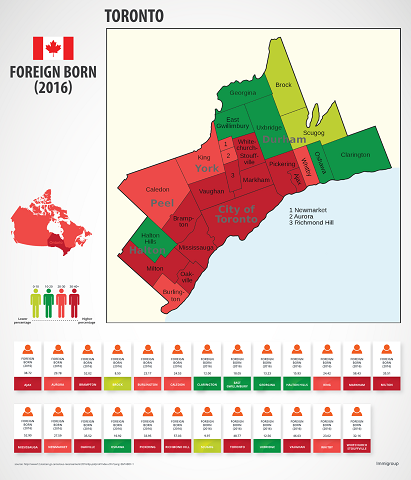 With all that this fourth largest Canadian city has to offer, however, it remains too cost prohibitive for most individuals considering relocation in Canada. The table below displays key cost of living data for Ottawa based on January 2019 data. 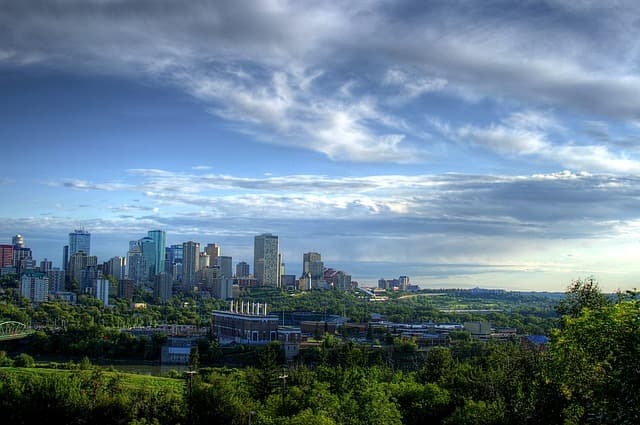 Edmonton, Alberta is Alberta’s second largest city and serves as a hub of cultural activity. The bustling economic center is recognized for technological and educational growth, but regular festivals also highlight the diversity of the art, music, and design scene. The vast greenery of this booming urban center is particularly appealing, however, there is no doubt that access to all that Edmonton has to offer comes at a price. The table below displays key cost of living data for Edmonton based on January 2019 data. 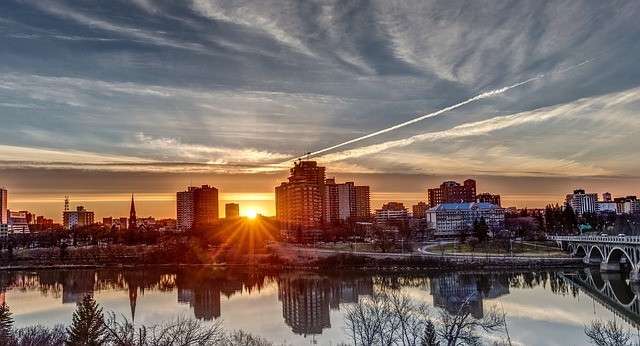 Noted for being one of the “sunniest cities” in Canada, Saskatoon boasts the beauty of riverbanks and parklands galore. Perhaps known best for its unique and vibrant cultural diversity, Saskatoon is home to numerous urban reserves and has a thriving arts community. Despite having all of this and more, high crime rates, as well as high cost of living, make Saskatoon a poor choice for relocation for many families. The table below displays key cost of living data for Saskatoon based on January 2019 data. 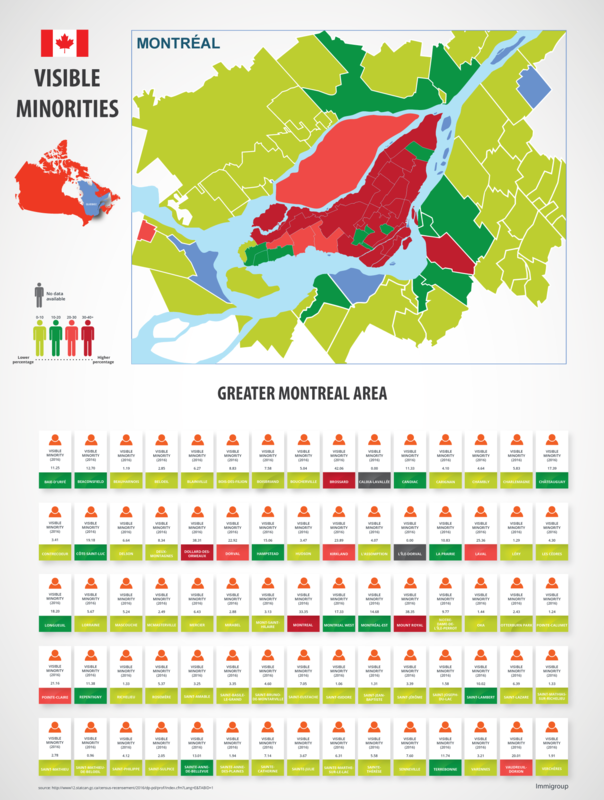 Montreal used to be famous for being the cheapest major city in Canada. Maybe not as much as it used to be. Known for being the second most populous municipality is still recognized for its bilingual community and as the most important centre of commerce in Quebec. (Formerly, it was the commercial centre of Canada.) 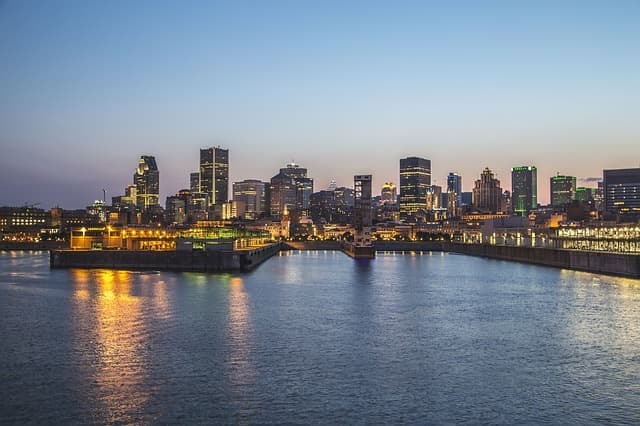 Montreal still plays host to many international events but fewer events of a magnitude like the 1976 Summer Olympic Games are attracted since the separatist movement arose. Incredible architectural diversity makes this city a sight to behold, but unfortunately, that beauty comes at a cost. The table below displays key cost of living data for Montreal based on January 2019 data. 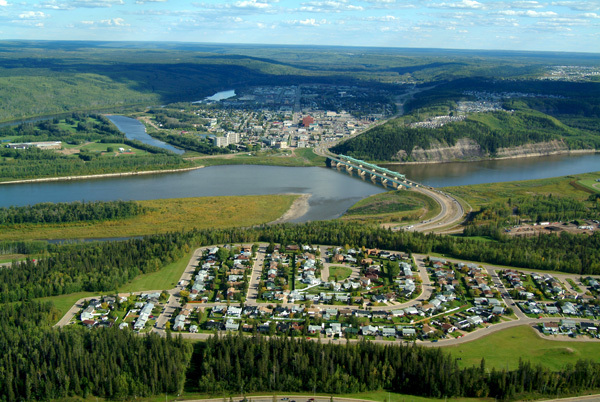 Rather a unique city, Fort McMurray can be found amid boreal forest in northeast Alberta. A driving force in the development of the national petroleum industry, Fort McMurray built its economy on the Athabasca oil sands. This somewhat isolated municipality experiences extreme Canadian winters, but residents accept this as the tradeoff for living in such a beautifully green area. Unfortunately, that isn’t the only trade-off that comes with living in Fort McMurray – the cost of living is surprisingly high for such an isolated municipality. The table below displays key cost of living data for Fort McMurray based on January 2019 data.